A few images have appeared on Baidu purporting to show a new Core i7 8086K CPU from Intel, designed to celebrate the 40th anniversary of the launch of the Intel 8086 processor, the first x86 chip. They’re probably fake, but it would be the cutest way possible for Intel to celebrate their role in the history of the microprocessor and a good way to ship extra chips. Check out our pick of the best CPUs for gaming right now. The posts, spread by HW Battle, claim that this celebratory chip will be launched on June 8, 2018, 40 years on from the date the first x86 CPU was launched. The suggestion is that it will be a cherry picked six-core Intel Coffee Lake CPU, capable of hitting 5GHz as the single-core max Turbo, with a 4GHz base clockspeed. 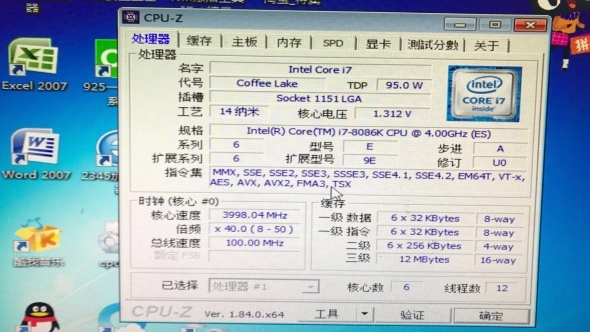 The images look vaguely legit, with a couple of different CPU-Z pics shared showing the clockspeeds, cache, and core count of the supposed engineering sample. And the numbers look mostly legitimate too… though it is quite easy to spoof CPU-Z pics. 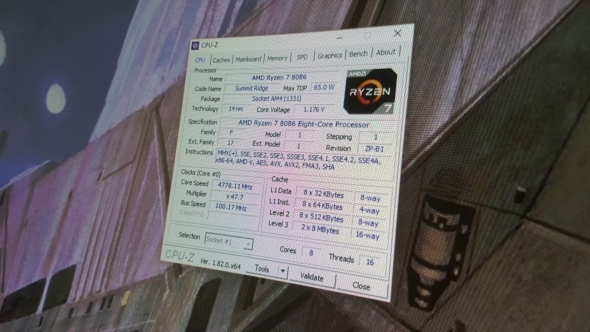 Want to see the AMD Ryzen 7 8088 Anniversary Edition? We’ve got one running on my test rig. Check it out! That just took a couple of minutes, and if you actually knew what you were doing I’m sure it would be simple to mock one up that looked completely identical to the standard version. But still, it’s a lovely thought, and would be a good way for Intel to shift some extra chips, and potentially make some serious money out of a bin-sorted CPU that’s capable of hitting the highest Coffee Lake clockspeeds. And they could charge a pretty penny for such a limited edition processor too. 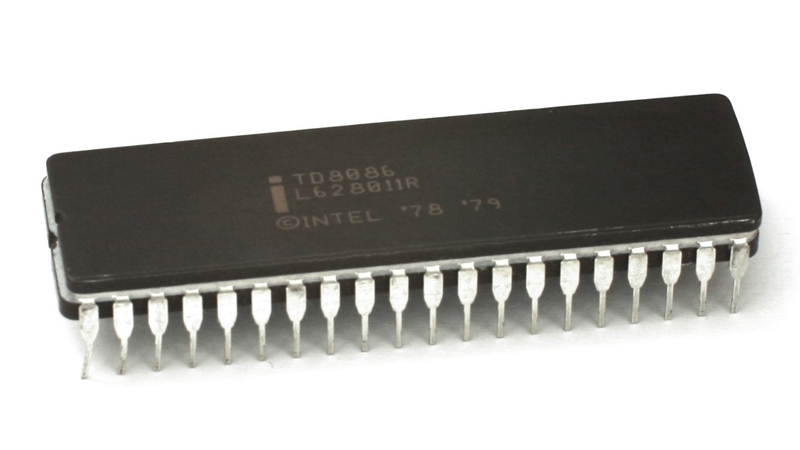 Considering the 8086’s position as the Adam and Eve of all our gaming CPUs it certainly deserves some recognition. With 29,000 transistors and a maximum clockspeed of 5 – 10MHz it was a serious processor. In fact WikiChip’s David Schor has been pleading with Intel to pitch the exact SKU mentioned in the Baidu posts since January. Anyone from #Intel, please pitch this SKU to management! Even if the pictures are fake it still wouldn’t be beyond the realms of possibility for Intel to drop such a chip on the market. And it would generate a hell of a buzz for a June 8 release during Computex in Taipei too. Though it might be a somewhat bittersweet moment considering Apple have announced they’re turning their back on the x86 CPU from 2020 onwards. Boo.